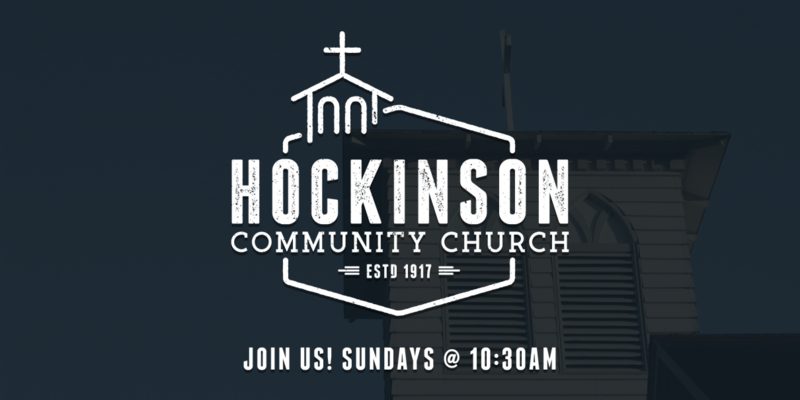 The mission of Hockinson Community Church in Christ Jesus is to: Love God Completely, Love People in Community, and Make Disciples Contagiously in obedience to God’s Word and Spirit. At HCC we are passionate about the mission of Jesus. We believe the greatest call for every person is to be a disciple (follower) of Jesus. We believe discipleship happens best in community, and we aim to reflect that belief in every aspect of our ministry. 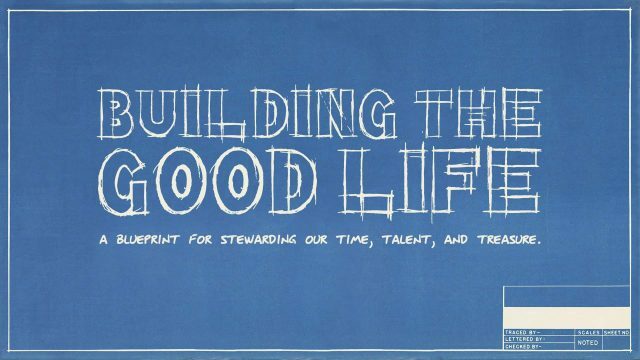 From Sunday services, children’s and youth ministry, and small groups, we love doing life together. Ready to learn more? Check out the “Visit us” link. If you still have questions, click the “Got Questions?” link and someone will get back to you. 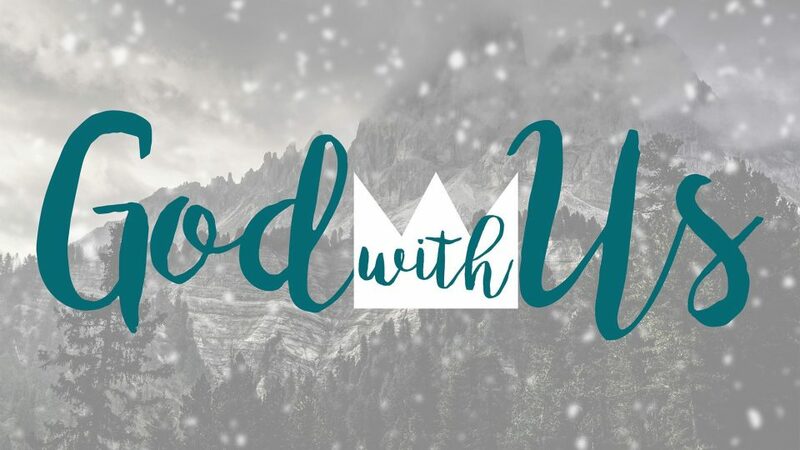 Join us Sundays this Christmas season as we reflect on Christ's birth. 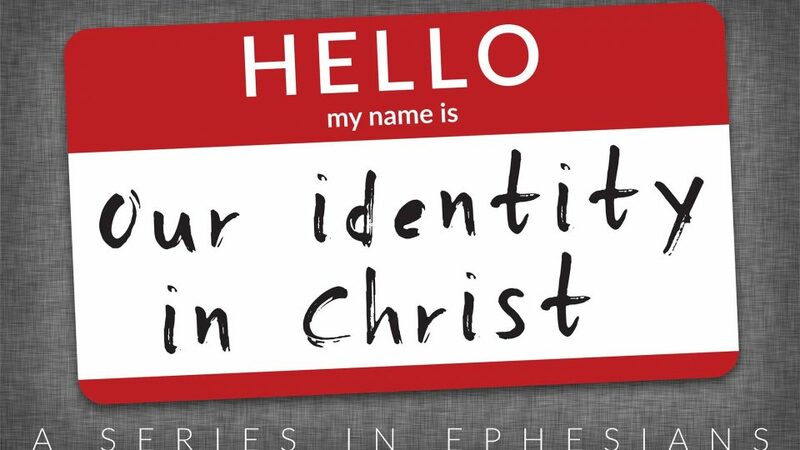 A series in Ephesians, learning about our identity in Christ. 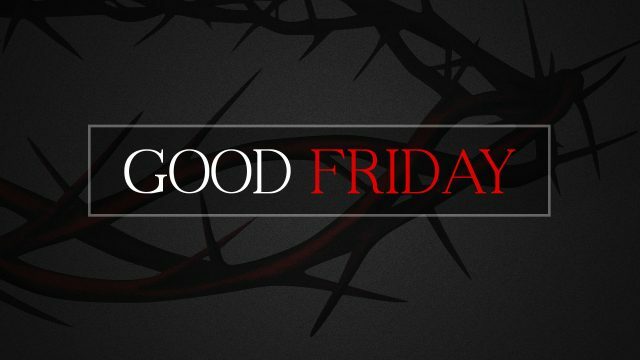 Please join us at HCC for our annual Good Friday Service. For more information contact the church office or Pastor Shaun. 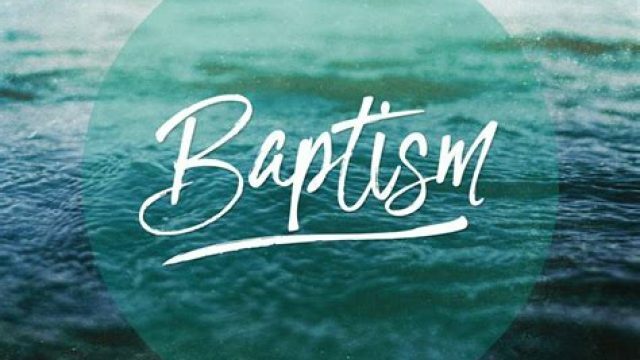 Easter Sunday HCC will be holding a baptism for anyone who wants to be baptized. Please contact Pastor Shaun for more information. 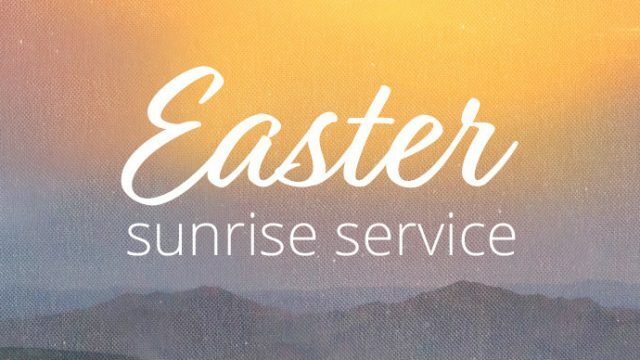 Join us early Easter Sunday for the annual Easter Sunrise Service at Lewisville. Listen in later bulletins for any additional information or contact the church office.